IF BEFORE, the trend is that wives stay at home to fend for the family and to keep the house as squeaky clean, the case is different in today’s generation. Mothers, like the fathers, also find other means to earn for the family -- some are employed while others venture into business. As this makes them busier, it doesn’t remove the transgenerational quality of mothers which is the love for cleaner furniture, well-vacuumed floors, and good-smelling rooms. 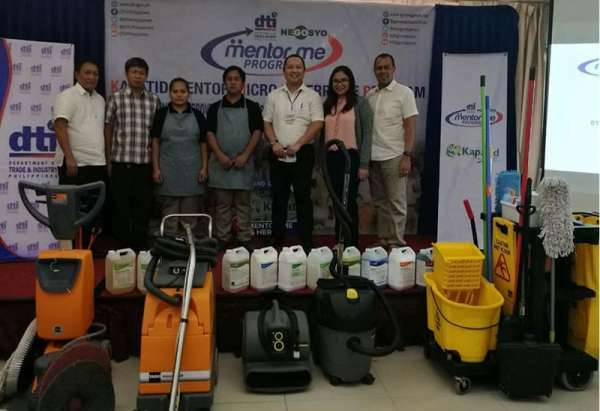 Here in Davao City, as more and more mothers struggle to juggle their time with work or career and their families, MetroCleaners take the responsibility of extensive cleaning of houses off the hardworking mothers’ hands. 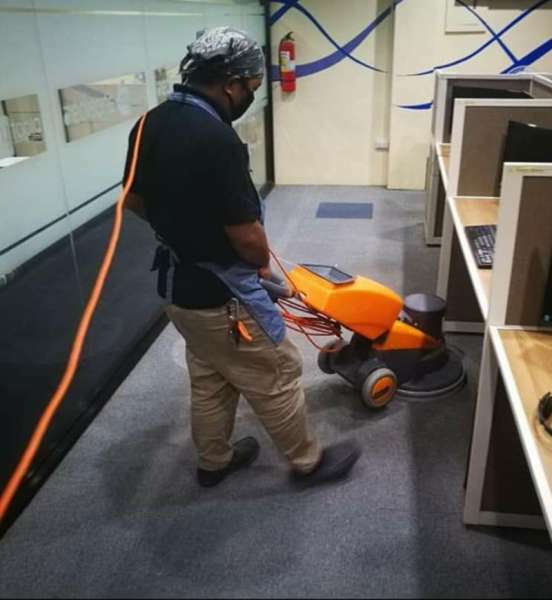 MetroCleaners, which was founded in December 2017, is the only extensive cleaning service in the city with the standards similar with hotel housekeeping. It is a project-based professional cleaning service provider. "With the economic boom, people find themselves with a lot of work. They’ve become too busy to do the cleaning of their houses and offices. But they have money now to pay for services that allows them to have the needed rest and enjoy quality life. However, it has been difficult to find people to hire to do the cleaning. 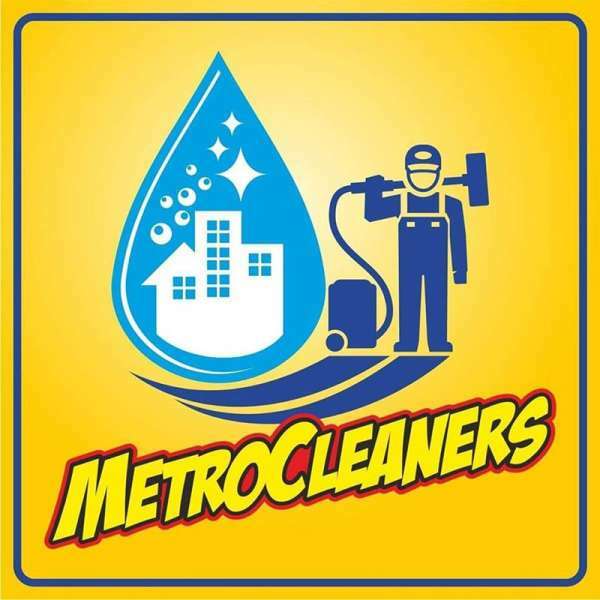 That’s where MetroCleaners comes in!," said Cherry Faye Al-ag, MetroCleaners co-owner. “With us, we make their environment more family-friendly. Not just their houses but also their workplaces. Clean workplace allows people to be more productive because it would be more conducive to working,” Al-ag added. Their cleaning services include condominium and residential deep cleaning such as pre-move in or post-construction cleaning. 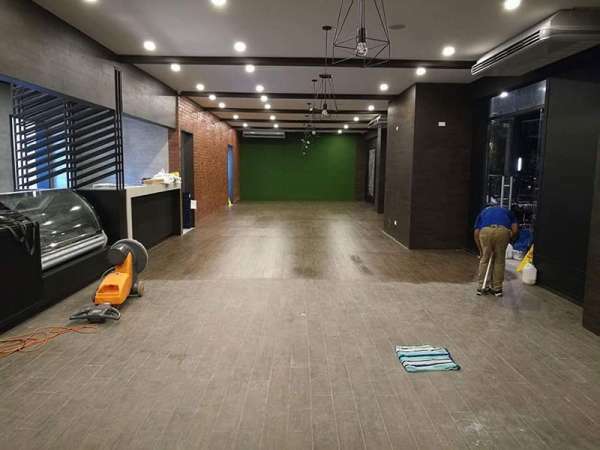 They also have specific cleaning services such as carpet cleaning, marble crystallization, and vinyl floor stripping, sealing, and waxing among many others. They also accept chair upholstery shampooing and extracting. 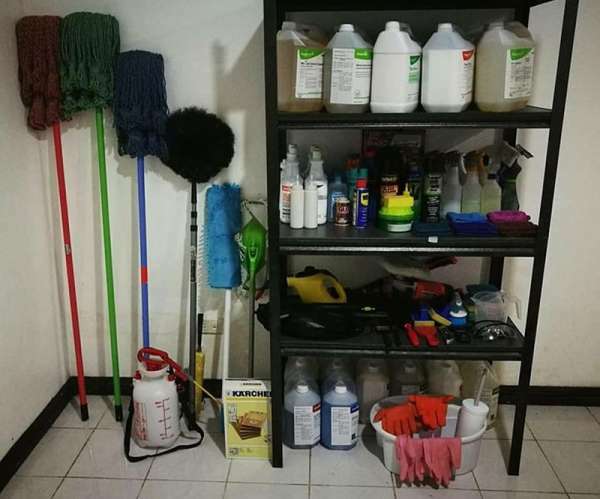 According to MetroCleaners Operations Manager Dante Ledesma, the current most in-demand service for them are condo and house extensive decleaning. At a very affordable price, he said MetroCleaners deliver the kind of quality that really banners value for money. 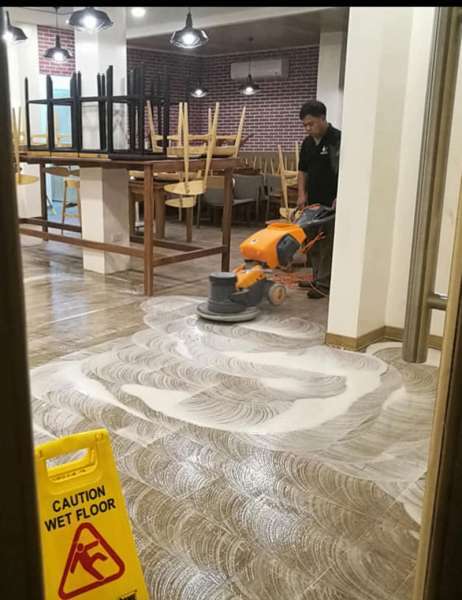 One of their service packages is the regular cleaning in a condo studio unit which involves sweeping, mopping, and the cleaning of the restroom. This costs P650 with the job getting done in 30 to 40 minutes only. On the other hand, deep cleaning for the same room involves ceiling-wall-floor type of cleaning including the dusting off and cleaning of beds, chairs, sofa, and carpets. This would only cost P2,500 and would be finished within 4 hours. “Other customers just leave their houses, go to work, sometimes with one helper that would be left in the house while we do the cleaning. When they come back from work, their house is already clean,” Ledesma shared. Their team of professionals has a combined 20 years of experience in housekeeping, cleaning, and tourism industry. Not only are there team members equipped with experience in the service, MetroCleaners also use hotel-grade supplies and high-end equipment. They also see to it that they use the best and most ideal materials and cleaning products that would cause no damage to furniture, floor, walls, tiles, etc. 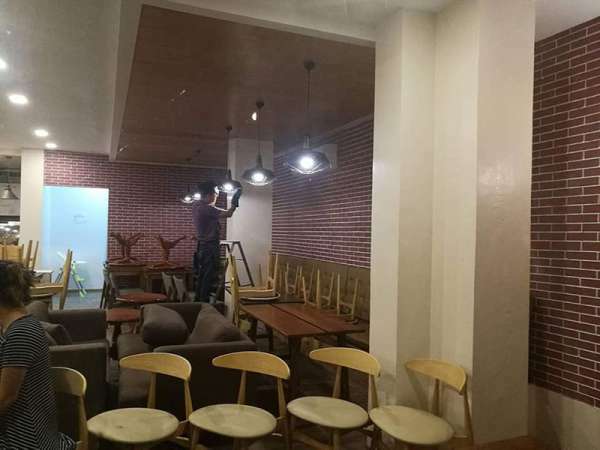 Operating for more than a year now, MetroCleaners has done several post-construction cleaning for buildings, offices, restaurants, condos, houses, and even hotels. They have also done deep cleaning services for BPO offices, commissaries, and commercial spaces. Their office is located at the 2F Car-X Shop Building, Guzman St., corner Lupo Diaz St., Obrero, Davao City. They can be contacted through davaometrocleaners@gmail.com or (082) 287-2746; 0917-130-2143; and 0943-707-0748.